BARIHUNKS ®: Half of Met Audition Finalist are Low Male Voices! Half of Met Audition Finalist are Low Male Voices! Twenty-three young opera singers who have won regional auditions around the United States arrived at the Met this week to compete in the semi-final round of the Metropolitan Opera National Council Auditions. The closed semi-final competition, held on the Met stage before a panel of judges, will determine the select group of finalists who will advance to the final round of the competition. Eleven of the 23 semi-finalists are baritones, bass-baritones or basses! This year’s regional winners were chosen from nearly 1,500 singers who participated in the auditions held in 42 districts and 13 regions throughout the United States and Canada. The singers arrived yesterday for music preparations for the semi-finals competition on Sunday, March 6. The 2016 semi-finalists include 23 aspiring opera singers representing various regions around the United States and Canada. This year, there are eight sopranos, two mezzo-sopranos, one tenor, one countertenor, seven baritones, two bass baritones, and two basses semi-finalists competing on Sunday, March 6. The baritones include Jeff Byrnes (Great Lakes Region: Baton Rouge, LA); Alex DeSocio (Midwest Region: Wichita, KS); Hunter Enoch (Mid-South Region: Paris, TN); Theo Hoffman (Eastern Region: New York, NY); Jin Sol (Eastern Region: South Korea, currently living in Fort Lee, NJ); Sean Michael Plumb, (Gulf Coast Region: Philadelphia, PA); and Brian Vu (Southeast Region: Los Angeles, CA). 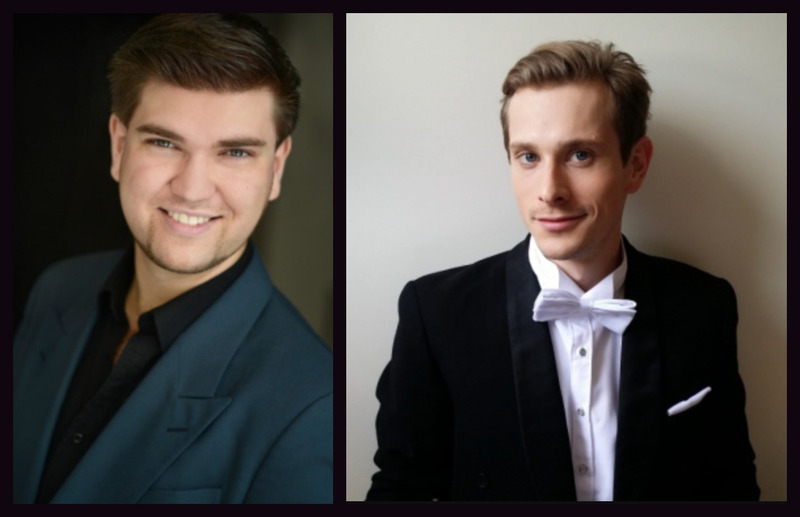 Bass-baritone semi-finalists are André Courville (Great Lakes Region: Cecilia, LA) and Christian Pursell (Central Region: Santa Cruz, CA). 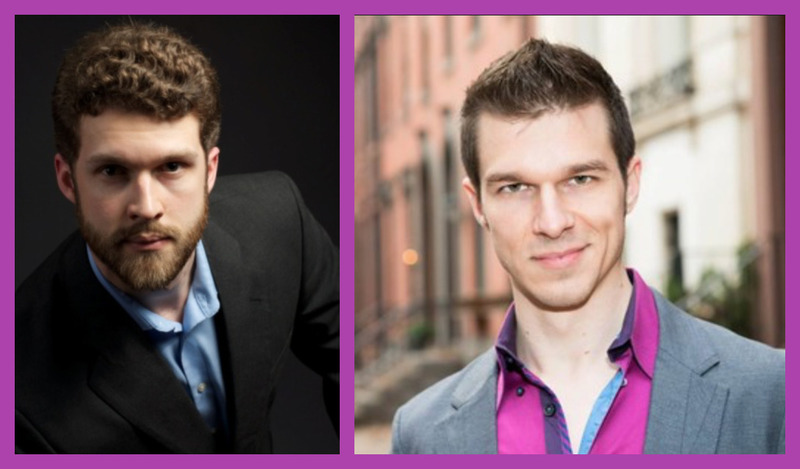 Two basses round out the list: Daniel Mirosław (Eastern Region: Warsaw, Poland, currently living in New York, NY) and Anthony Robin Schneider (Middle Atlantic Region: Auckland, New Zealand, currently living in Philadelphia, PA). The winners of this event will go on to sing in the Grand Finals Concert on Sunday, March 13 at 3 p.m. hosted by past National Council Auditions winner Deborah Voigt. Each finalist will perform two arias with conductor Antony Walker and the Met Orchestra. Bass-baritone Eric Owens, a past National Council Auditions winner and National Advisor for the Metropolitan Opera National Council, will be the guest artist and perform during the judges’ deliberations once the auditions part of the program is over. Following the semi-finals, those contestants who advance will have a week of preparation with Met musical and dramatic coaches to prepare for the Grand Finals Concert on March 13th. Tickets for the Grand Finals Concert may be purchased at the Met Box Office, by phone at 212-362-6000, or online at www.metopera.org.